God has truly blessed the work of Teach Them Diligently, and He has used our attendees both to be a blessing to our family as we labor to produce the events and to reach out to other families on our behalf. We simply could not produce Teach Them Diligently without you, and we are grateful to each family who has attended, shared your testimonies with us to encourage our hearts, and told your friends about the events. Your loyalty and support are some of the reasons we started our “refer-a-friend” program! We want to give back to you for helping us spread the word about these unique events by allowing you to earn up to $100 in TTD Bucks to spend in the Teach Them Diligently vendor hall! We hope that will be a huge help as you get the curriculum and resources you need for your next homeschool year. Simply register your family for the event. Once you have registered, you will receive a confirmation letter with your unique confirmation code and your refer-a-friend link! Send that link out to your friends inviting them to join you there! You can share your link via email, social media, Facebook group, and more! We even have a whole page of downloadable flyers you can share with your link to further introduce your friends to Teach Them Diligently. Click here to find those resources. Get $5 TTD Bucks for each paid registration! To receive credit for referrals attendees MUST register using your unique referral link. The maximum amount you are able to earn is $100. Referral credit is strictly limited to online registrations. Referral credit is only applied for paid registration referrals. You can track your credits anytime by logging back into your account. You may only redeem TTD Bucks if your registration status is Paid. TTD Bucks will be available to pick up on-site as part of check-in, and they work like cash in the vendor hall. So, what are you waiting for? Register today, so you have the best chance at earning all $100! We simply cannot wait to see you and your family in 2019. Whew! You made it through another year! Now it’s time to relax and enjoy an inspirational weekend with the whole family. There are many wonderful events planned for homeschool families this spring at state and regional homeschool conventions. 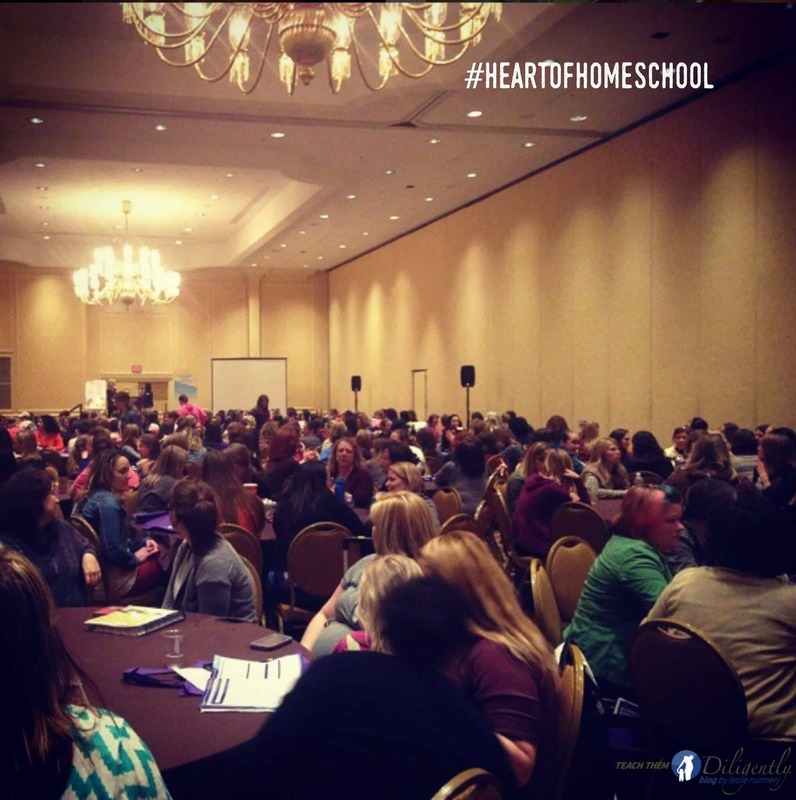 Do you wonder why you should attend a homeschool conference? Dramatic Performances like the Lion, Witch and Wardrobe. Vendor Halls filled to the brim with curriculum and teaching resources. Enriched vision for the upcoming homeschool year. “If you are a newbie, stay focused on your family goals. 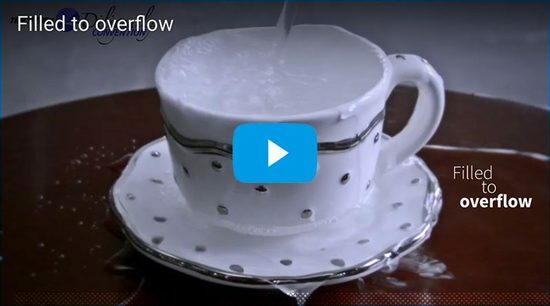 You will be flooded with information. Have fun, glean what you can, and remember there’s always next year! Meet new people; hear your favorite homeschool speaker and enjoy the homeschooling community at large.” ~Esther P.
If there is no program for children under twelve years of age, leave them with grandma. (Except nursing babies, of course!) This is your time to focus on what’s important for your family next year. Focused concentration is impossible with a toddler in tow who wants to touch everything they see in the vendor hall! Wear comfortable clothing and shoes. Pace yourself as you move through the vendor halls. The books will still be there later. To avoid exhaustion, try shopping in several smaller spurts other than one big chunk. Conferences are like marathons. Take breaks, eat snacks, and buy CDs of workshops you can’t squeeze in. Remember, you still have to have energy to go back to real life when it’s over! Read the convention brochure, and chart your course to maintain focus on your priorities. Be prepared when excitement takes over. Your senses will lead you in every direction! It’s okay to work your charted course and ignore the rest calling out to you. Take inventory of your school supplies before you go. Vendors selling specialty papers, markers, journals and art supplies at discounted prices may save you time and money, so knowing what you need helps save money. Check to see if the conference includes a used curriculum sale! Make a list of your desired items, their price, and where they are available. Make a budget. Be realistic and have a ‘cushion’ dollar amount in mind for fun surprises you can’t leave without. Some vendors will send books to you in the mail at no charge. It saves hauling them around. Take advantage of parcel check-ins and bring a wheeled cart for getting books to the car. Write down your pressing questions. It’s okay to be transparent and vulnerable! You aren’t the only one who has those nagging questions. Another mom will benefit because you ask. Take advantage of the opportunity to ask questions during workshops, at information booths, and around lunch tables. Bring your husband, grandparent, and/or pastor and his wife! You will have a great time together. They will benefit from the window into your world. It also keeps you and your spouse on the same page. Many conventions offer pastors and their wives free admission. Some conferences offer workshops especially for ministers on how to pastor the homeschool family. Pray! Ask the Lord for guidance over the conference. I’ve been amazed at the guidance He has given me in buying curriculum, meeting people who had answers to my questions, and gleaning wisdom for the following year. Don’t miss the inspiration and refreshing available at your state and regional homeschool convention this year! 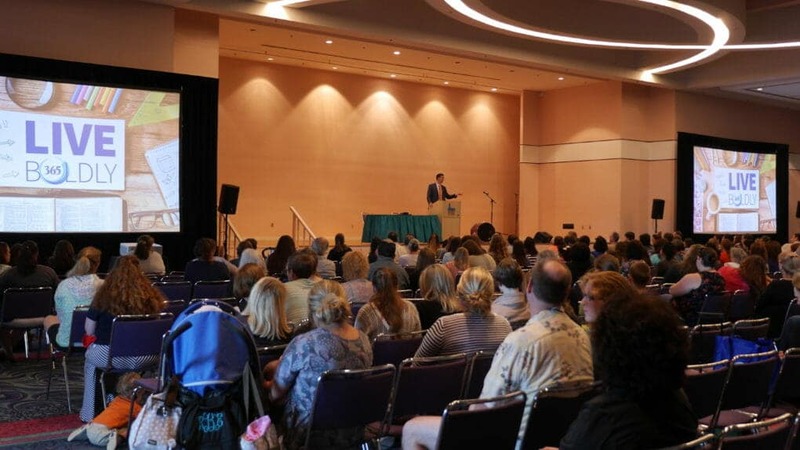 You don’t need to wonder why you should attend a homeschool conference. 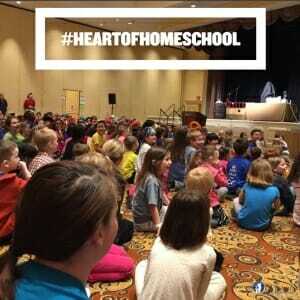 Conventions rekindle your passion for homeschooling and strengthen you in the task of discipling your children. It’s an opportunity for a life and faith-changing adventure right at your doorstep! Watch this video for more about the regional Teach Them Diligently conventions and how to stay informed about all our exciting offerings! Home education is growing at a remarkable rate in the United States right now. According to the National Home Education Research Institute, there are at least 2.2 million students who are home educated in the US with some sources even suggesting the numbers are much higher. That is huge growth from the estimated 1.75 million in 2010. More families are choosing to homeschool their children every single day, and there are a myriad of reasons that lead them to make that decision. Once they make that decision, though, most start scouring the internet and reading books to try to find the best homeschool advice and direction they can. Strangely, though, most families getting started homeschooling never take advantage of the best resource for homeschool information and encouragement available, attending a homeschool convention. Only about 4% of home educators ever attend a homeschool convention. That seems like a crazy statistic to me, for homeschool conventions in general offer a myriad of helps and encouragements in the new “profession” into which you as a homeschool mom or dad are embarking. 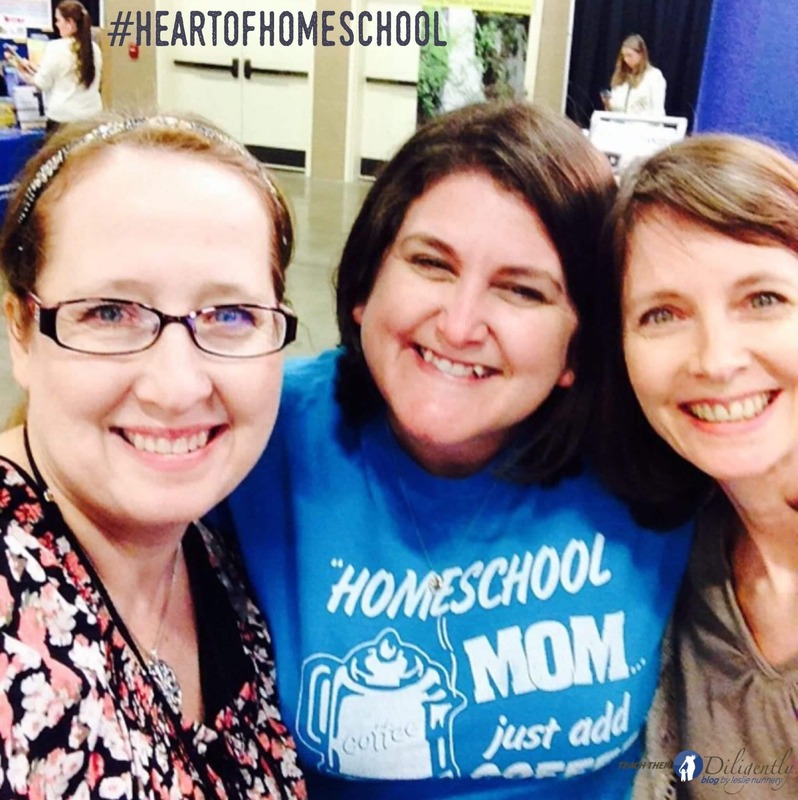 They offer a place to meet other homeschool families with whom you can build relationships that you will come to rely on for great ideas and help in time of discouragement or discontent. As I was thinking about this statistic about homeschool conventions, I immediately thought of 3 primary reasons I believe it is imperative for all home educating families to attend a homeschool convention. One of the most damaging attacks that can happen to a home educating mother is an attack on her confidence in what she is doing. Undermining her abilities and choices can lead many to quit. 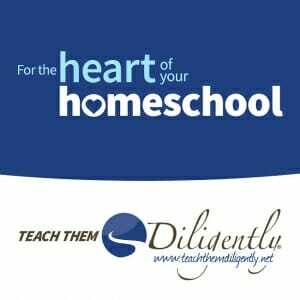 At a homeschool convention like Teach Them Diligently, homeschool parents are given the tools they need to be confident in the choice they have made. 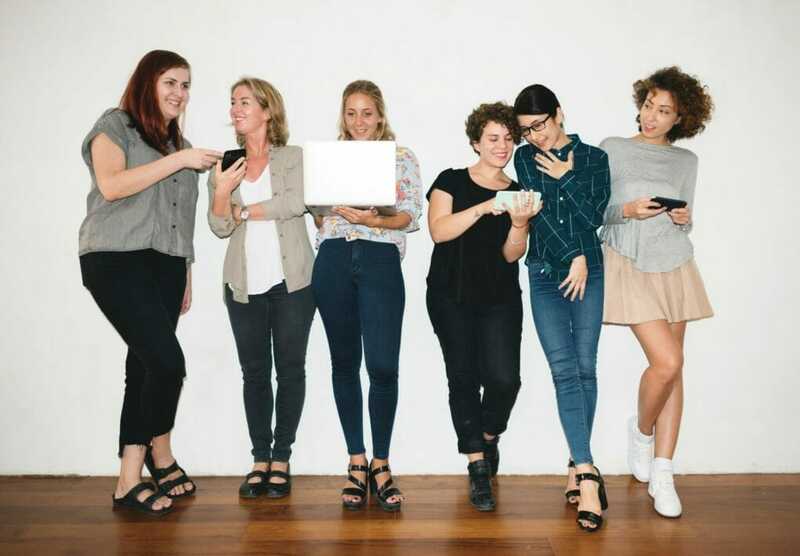 They will be able to peruse resources, talk to authors, attend workshops, fellowship with other home educating parents to find that they, too, face the same fears and pressures, and so much more. The confidence you can gain by attending a convention is incredible, and you will head home with a renewed vision for what you and your children can accomplish by God’s grace in the days ahead. How many of us start on a journey with perfect clarity, but in the difficult days that follow, we fall prey to doubts and discouragements? Providing clarity is a point on which Teach Them Diligently really should be your number one choice for a convention to attend. Teach Them Diligently excels in helping you firm up your FOUNDATION– the reason God called you to begin this journey in the first place. There are workshops every hour dealing with these foundational issues in your family, your walk with God, your homeschool, and much more. It is our desire to help focus your heart and mind on Christ and His call on your life, so that you leave the convention with a fresh vision of that call. There is nothing more encouraging than finding that clarity of purpose and knowing that you are doing EXACTLY what you are called to do. You can rest knowing that you are being obedient and that God will take care of the results. If you took a job in a corporation, they would expect you to stay current on the latest updates and systems that affect how you do your job. Somehow, though, as home educators who are solely responsible for training our children to accomplish God’s will in their own lives, many neglect any type of continuing education for themselves. There are so many resources and so many options available now in home education that you are truly missing out if you don’t attend a convention to learn how you can best teach your children and prepare them to function in this world in which they live. Teach Them Diligently offers hundreds of sessions that are designed to better equip you to carry out the critically important task of training and teaching your children diligently. Studies also show that families who attend homeschool conventions are WAY more likely to continue homeschooling year after year than those who don’t. Makes sense, right, since those who attend have gained the tools they need to feel confident in their job. If you are serious about home education, you absolutely need to be at a homeschool convention to rub shoulders with others who are also serious, to learn and refine the skills you need to prepare your children for their next step, and to be gain the encouragement you need to stay the course! 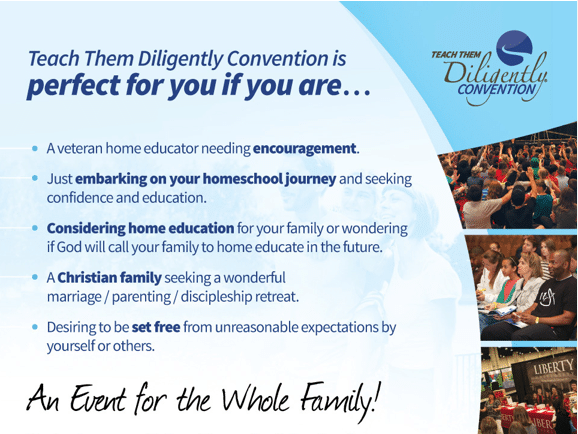 Is Teach Them Diligently The Perfect Homeschool Convention For You? 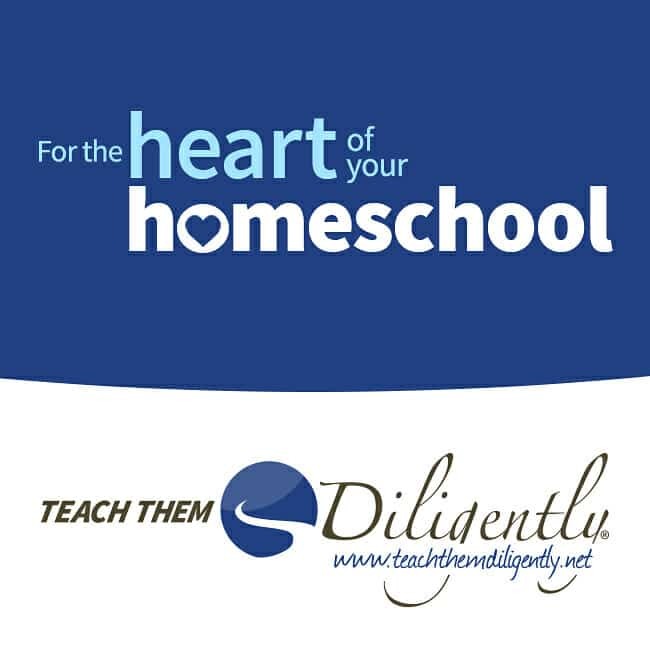 We believe Teach Them Diligently is the perfect choice for all Christian home educating families. 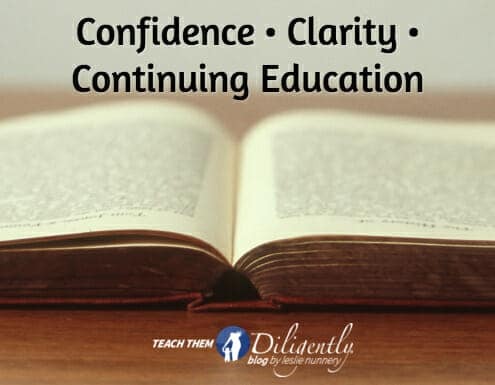 TTD focuses on WHY you home educate, WHO you are to please through your homeschool, WHAT you are seeking to teach your children diligently, and more. Teach Them Diligently offers many sessions designed to sure up your foundational relationships– marital, parenting, etc.– which will enhance your ability to serve the Lord through your homeschool, and Teach Them Diligently brings together thousands of like-minded families for a weekend of refreshment and encouragement. 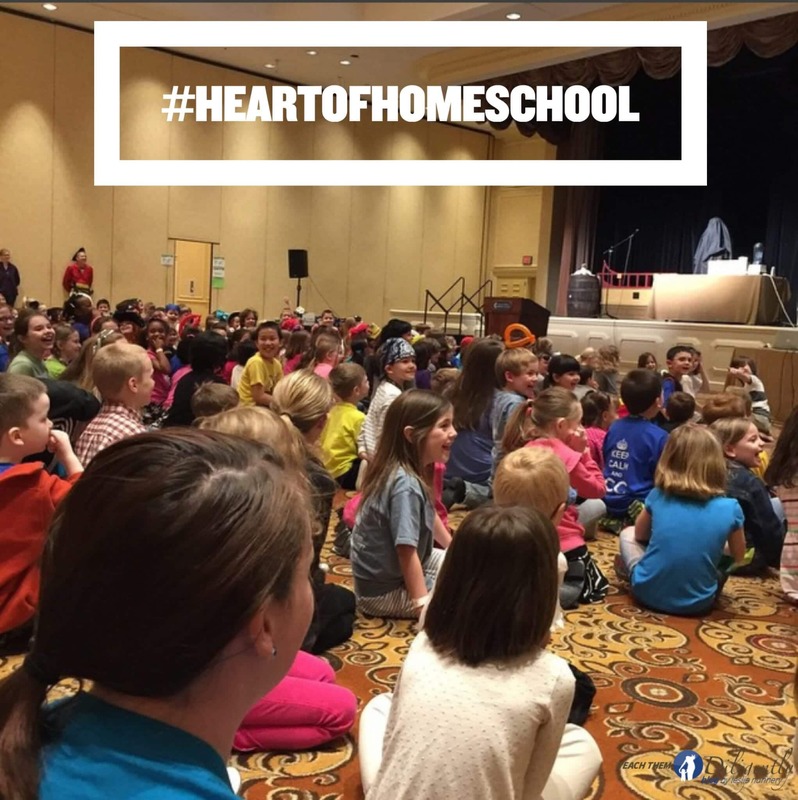 We pray you will make the investment in the heart of your homeschool and plan to join us this year! We have spent a lot of time praying about and seeking guidance to refine the mission God gave us when He told us to start Teach Them Diligently. In all honestly, at first we believed God wanted us to start TTD simply to support our mission work through Worldwide Tentmakers. 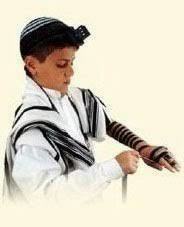 What God showed us through the first year of Teach Them Diligently was that Teach Them Diligently WAS our mission work. At the conclusion of the first year of Teach Them Diligently, we received countless testimonials from the families who had attended. They spoke of revival in their home and hearts, marriages being saved, relationships with children restored, and hope that was renewed. We wept as we read them, and God made it very clear that His plan for Teach Them Diligently was much greater than our own. In the world in which we live, it has become important to be able to communicate your brand in a few words– “Good to the last drop,” “Be all that you can be,” and “Breakfast of champions,” are a few slogans that most of us will recognize and understand what the company is trying to communicate. We needed a synopsis statement to encapsulate what we believed God wanted to do through Teach Them Diligently. “For the Heart of Your Homeschool” seemed to fit that bill, and after witnessing the life-saving miracle of heart surgery, I think I have an even better understanding of the importance of keeping the “heart of your homeschool” in good condition. Teach Them Diligently has an incredible lineup of speakers to address curriculum and education questions and an exhibit hall full of resources to support your call to home education. But at our core, we believe that making the investment to bring your family to Teach Them Diligently is much more important than simply learning the how to’s of homeschool or just buying curriculum. We desire to see God do a great work in the very heart relationships of your homeschool and to keep your family and your homeschool healthy in the process. 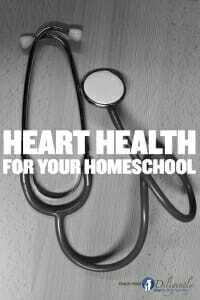 “For the heart of your homeschool” refers to many things, for if your heart relationships and your inner person, in general, aren’t in good shape, then your homeschool will never be as effective as God wants it to be. The gospel is at the center of all we do, for we believe firmly that if Christ be lifted up, all other issues of life will pale in comparison. Satan has done a great job of distracting God’s people and enticing them to place their hope in various lesser lights. We pray that Teach Them Diligently will be a weekend where the Lord will do a great work in the heart of each individual that attends and that each person will get a fresh look at our wonderful Savior. We stand amazed as we hear testimonies of what He has done through them in the past few years. Let’s be honest, making the choice to homeschool your children is a major issue for some marriages, and our hearts break as we hear of more and more marriages in distress. The time constraints, the varying roles you play throughout the day, and more can put stress on even strong relationships. 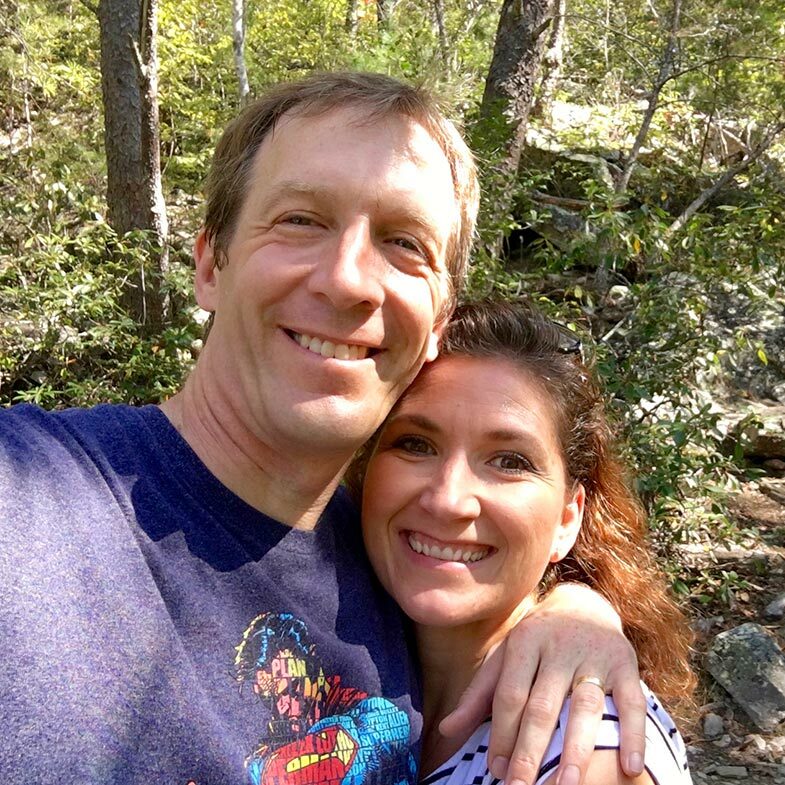 Teach Them Diligently has been described by many as a mini marriage retreat, and we are finding more and more couples using that weekend as a getaway. 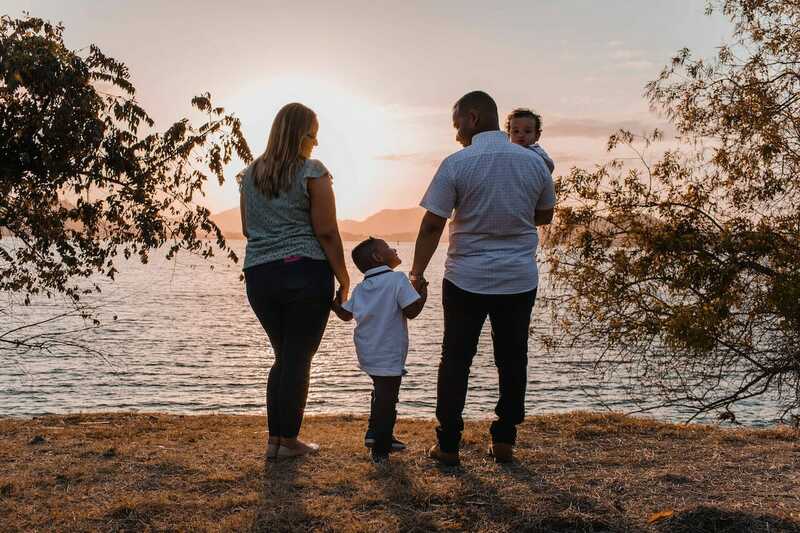 You and your spouse will find many sessions designed specifically to help you in your role of husband or wife and to help you remember why you married (and how you got those kiddos!) :) in the first place! Discipleship, or shepherding the hearts of your children, is another major theme of sessions at Teach Them Diligently. This theme runs throughout each element of our programming. With speakers uniquely gifted to discuss discipleship topics, you will leave feeling more equipped than ever to raise young men and ladies who seek to love the Lord their God with all their hearts, souls, and minds. You will also see this theme woven through our children’s program and teen offerings, for we want to come alongside your discipleship efforts and give your children a fun and exciting weekend that is gospel-centered. Teach Them Diligently has many things that set us apart, but one of the things that countless people have commented on is the fellowship and camaraderie experienced onsite. Having that many like-minded families around really feels more like a family reunion than a gathering of strangers. By building new relationships with other homeschool families like yours, you will expand your support system, find kindred spirits with whom you can share ideas and burdens, and so much more. Don’t miss out on this important element of TTD. 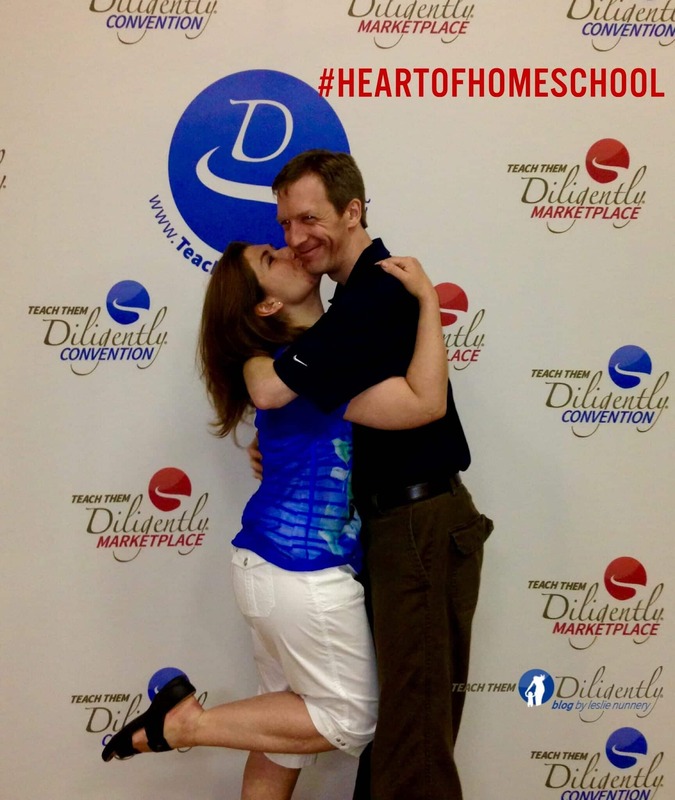 I hope I have been able to whet your appetite a bit about Teach Them Diligently and why the heart of your homeschool can be stronger if you attend. We sure would love to see you and your family there! If you have any questions, please don’t hesitate to ask in the comments below or click here to send me an email. I would love to hear from you! Will you join us in this mission? You can join us in praying for our families and for the events as well by downloading a free prayer calendar here. We believe God wants to do a great work this year– hope you will join us!